We are a modern, high-energy, polished entertainment and event execution firm located in the Metro Washington area. Electric Events DC offers exciting entertainers, complete lighting production, draping and lounge furniture, decor, event rentals and novelty activities all with a dynamic twist and personalized customer service. Book a consultation with us and start planning your dream event today! 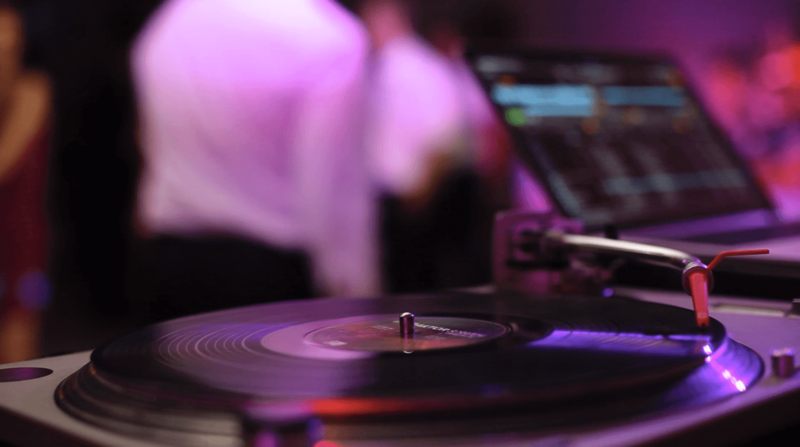 From birthdays and bar mitzvahs to sweet 16s and proms, allow us to set the tone for life’s most special and exciting social events. Add a perfected touch to your next corporate gala, fundraiser, conference or holiday party with our dynamic event production, rental and A/V services. The day you say “I Do” should be one of the best of your entire life. Ensure your guests have just as much fun with you at the reception with our electric entertainers, beautiful decor andstellar lighting. Consider us a one-stop shop for all of your event needs. By providing several corresponding services under one roof, we save clients time and money by eliminating the need for multiple vendors. We thrive on creativity and there is nothing we love more than bringing our client’s ideas to life. No matter the occasion, Electric Events will think outside-the-box to customize accommodating requests down to the last detail. As a complete, full-scale event production company, we will handle the many important tasks that go into holding a successful affair (with or without planners). We believe clients should actually enjoy events they host — not spend the entire time worried about its execution. So sit back and relax, we’ve got it covered! Given our long-standing history of providing event solutions to clients throughout Metro Washington DC, our advice regarding the area’s best venues and vendors can prove invaluable during the planning process.